Brian grew up in Southern California, but spent many summers of his youth on his grandparents’ cattle ranch in northwest Nebraska. Through ranch living, he learned a lot about ranching, farming, and caring for the land. When not helping out with chores he spent time fishing for trout in the ranch streams, hiking in the sandstone bluffs, and spending time with university paleontologists studying fossils on the ranch. He was also the first boy scout in the Los Angeles region to earn the farm mechanics merit badge. These experiences led to a lifelong interest in and love of the outdoors. 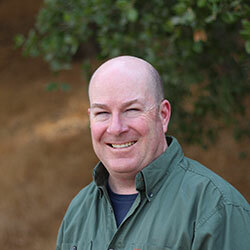 Brian started at the Land Conservancy of San Luis Obispo as a volunteer in 1994 and stayed with the organization for 16 years, serving 5 years as Executive Director. 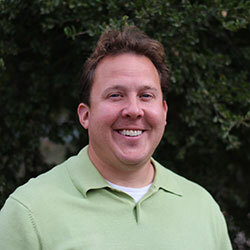 Brian’s passion is in conservation, specializing in watershed protection and habitat restoration. Over the years, Brian has managed over 40 habitat restoration and conservation projects along waterways and trail routes. Brian migrated south in 2009 to join his new wife and stepdaughters, and joined the OVLC as Conservation Director in 2010. Brian’s duties have multiplied in the years since joining the OVLC, leading to his ultimate selection to serve as Executive Director in 2014. When not in the office, you might find Brian biking, fishing, or playing bass in a local country band. 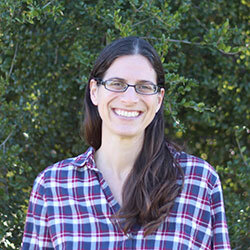 Born and raised in Ojai, Jill grew up exploring the mountains and streams surrounding the valley. She moved on to study biology at the University of Massachusetts, Boston, but readily escaped the frigid east coast back to Ojai upon completion. Since then, she has spent eight years conducting work related to the endangered southern steelhead and the equally as endangered streams and habitats they depend upon. With the California Conservation Corps’ Salmonid Restoration Program she has conducted scientific studies and designed, funded, and implemented dozens of steelhead restoration projects in coastal streams of Santa Barbara, Ventura, and Los Angeles counties. When Jill isn’t at work, she can usually be found hiking, backpacking, snowboarding, and spending time with her family. 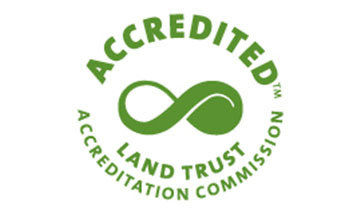 She is thrilled to be a part of the team at the Ojai Valley Land Conservancy to help protect open spaces for current and future generations to enjoy. Brendan is from Blue Bell, PA, a suburb of Philadelphia. 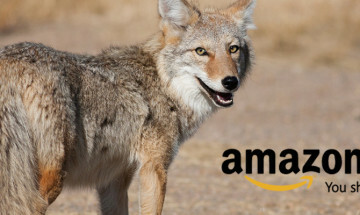 After spending his whole life there, he went off to study History at the University of Maryland, College Park before stumbling upon work in the outdoors. 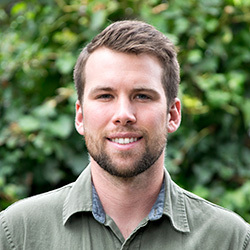 After interning on trails for the Student Conservation Association in Massachusetts, California, and Washington state, Brendan then led crews, before going on to work for the Pacific Crest Trail Association, based here in southern California. By this time, he fell in love with working on trails and leading volunteers, so he went on to be Supervisor of the Volunteer Trail Program in New Hampshire and Maine for the Appalachian Mountain Club for 5 years in addition to earning a Master’s degree in Parks and Recreation Resource Management from Slippery Rock University. Brendan took an early retirement to ride his Surly Disc Trucker bicycle around the world, cycling through Asia, Australia, and Africa during 2017. 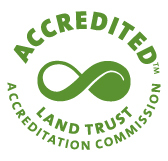 Now out of retirement, Brendan is excited to get back into trail work and stewardship with OVLC. Though you’ll always find him on his bicycle – happy trails! 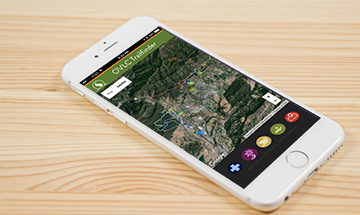 Ursula was born and raised in the Ojai Valley. After graduating Nordhoff High School, Ursula ventured off to the city of Los Angeles to study at The Fashion Institute of Design and Merchandise where she graduated with a degree in Visual Communications. Since then, she has worked in account clerk roles, working upwards and moving into financial management and later to become the Controller of a Plush Company while obtaining her Accounting Degree from Ventura College. She has worked for small businesses, startups and some global brand and more recently in the public sector such as Disney. During that time, she’s seen some really good accounting systems and some terrifyingly bad one too. Since 2010, Ursula has been using her expertise to help a variety of clients with all aspects of their accounts and system. Ursula moved back to Ojai with her husband and son. When she isn’t looking at financial statements you will catch her baking up a storm, studying for her Hybird JD, or hiking with her husband and son. Xena grew up on the East Coast but after one too many snowstorms she and her husband decided it was time to follow their dream and move to Southern California. 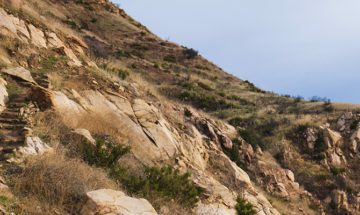 During her three years in Ojai she has explored many local trails with her dog and young daughter, forming strong connections to the land. Prior to coming to the OVLC, Xena worked as a project manager in clinical research. She is excited to transfer these skills to help further advancement at the OVLC. Xena has traveled extensively, both in the US and internationally, including a two year stint in Paraguay as an agroforestry Peace Corps volunteer. She is looking forward to the day when her young daughter can carry a pack so they can go on their next adventure. Emmie grew up on the Central Coast of California. 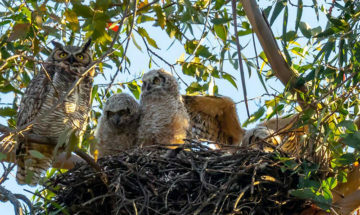 She found her love for the outdoors in her own backyard of San Luis Obispo. After graduating from community college, she moved to Redding, California, where her love for preservation began to take root. Furthering her education in Redding led to taking classes in outdoor leadership as well as a 100 mile backpacking trip down the Lost Coast of California. On this trip, she decided that protecting the wild and beautiful places of this earth is what she wanted to do with her life. Emmie moved back to San Luis Obispo and finished her degree in Communication Studies at Cal Poly. 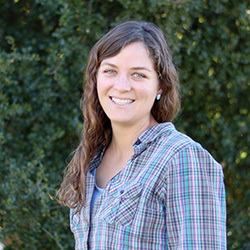 During her college career, she spent a summer working at an outdoor camp in Sierra and Kings Canyon National Parks, and volunteered for ECOSLO, California Native Plant Society, and Surfrider Foundation. Emmie moved to Ojai in June of 2018. She is so excited to use her background in communications to help inspire and educate others on why they should fight to preserve the Ojai Valley. In her spare time, you can find her climbing at Mount Pinos, hiking around the valley, looking for water to swim in and trying to pet every dog. Ron, a lifetime New Yorker, was dragged kicking and screaming to Ojai by his lovely wife Elisa in 2007. He has been hiking every day with Luke the Aussie ever since. Since 2010 he has grown over 20,000 native plants from seeds that he gathered in OVLC preserves. 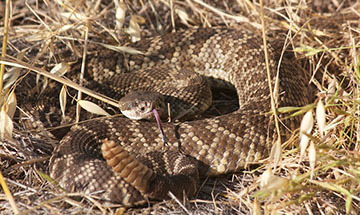 His favorite native plants are Wooly Blue-curls and Humboldt lilies – although he grows dozens of other plants as well. When he isn’t lurking in the nursery he enjoys crossword puzzles, the music of Frank Zappa and agonizing over the New York Jets. A native of Ojai, Nathan spends his time hiking, photographing prehistoric archaeological sites, swimming in creeks, and taking in the pink moment at the end of the day. 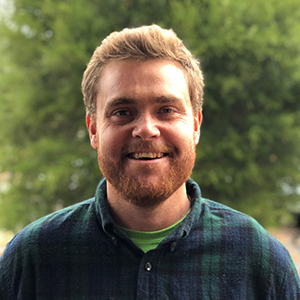 When Nathan is not working, he volunteers for the NPS Cultural Resources program in the Santa Monica Mountains archiving at the park’s museum collections and surveying out in the field with the Archaeology team. Nathan graduated from the University of Colorado at Boulder with a B.A. 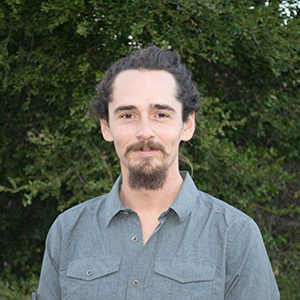 in Film Studies and he continues to utilize his degree in the form of digital cultural preservation and as a contributing photographer for the conservancy. Niko grew up in the beach town of Ventura where he developed a profound respect and admiration of the outdoors from the local hillsides to the channel islands. When the time came he relocated to the redwood forests of Santa Cruz where he studied philosophy as well as film when he wasn’t mountain biking or playing in the surf. Upon graduating he went on to become a certified massage practitioner and also acquired skills as a rope access technician. Throughout the years he gained experience as a rock climbing coach, professional route setter for climbing competitions, and even participated as a co-founder and president of a climbing club. It was climbing that continued to draw Niko into the backcountry and encourage those around him to protect the wonders of our natural world. After meandering the west coast he settled in various communities throughout the Sierra Nevada where he continued climbing and leading a life of sustainability. He bounced between being a barista and a bartender, managing restaurants and serving as a farmhand wherever he lived. Eventually, circumstances lead him back to his roots in southern California where he is devoted to photographing and writing a rock climbing guidebook for the Santa Barbara and Ojai mountains with the intention to promote preservation and recreation for generations to come. When he is not working on expanding his knowledge of local plants or maintaining our preserves with the Ojai Valley Land Conservancy you can expect to find him rambling in the wilderness with his dogs. 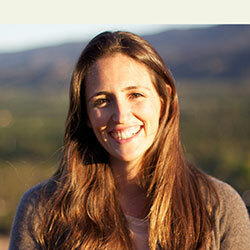 Natalie was born and raised in the Ojai Valley. She is working toward her degree in Environmental Science and Restoration Management but is currently taking a year off to get her EMT certification. 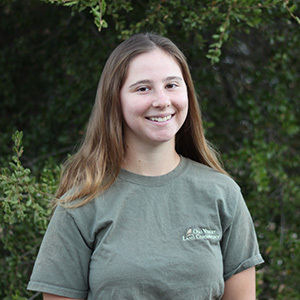 She loves almost any activity that involves being outdoors, which is one of the reasons why she says she is so excited to be working with the Ojai Valley Land Conservancy. She is a passionate and dedicated member of our team.